Xanthones are naturally occurring biological chemically active compounds which couple with other molecules to become beneficial to a great many systems in our bodies. 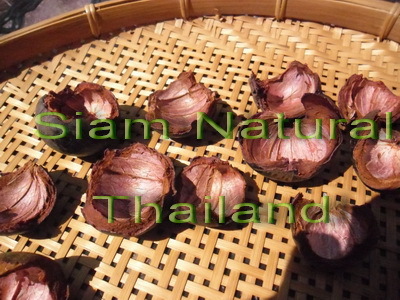 Xanthones have been intensely and thoroughly studied for several decades regarding their medicinal effects and phyto-pharmaceutical properties. No plant in nature has a higher concentration or variety of xanthones than Mangkhut. Twenty- four distinct xanthones have been identified in Mangkhut pericarp powder. 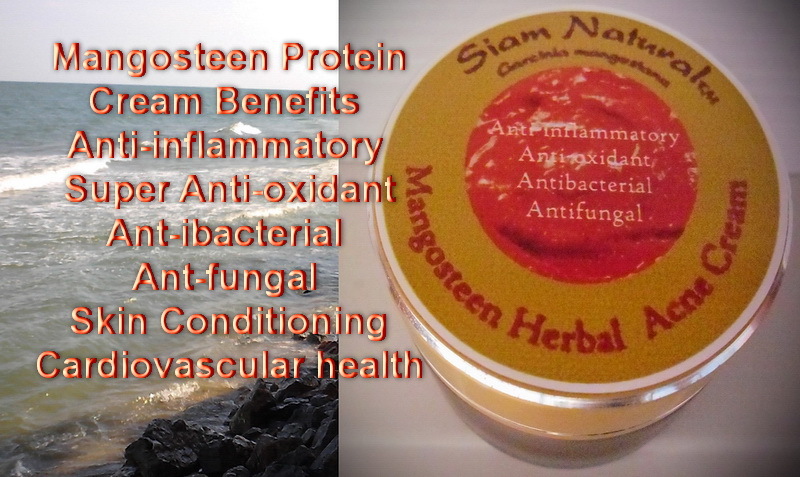 Researchers have demonstrated their positive effect on cardiovascular health; and their antiviral, antibiotic, and anti-inflammatory properties in addition to their being a powerful antioxidant. 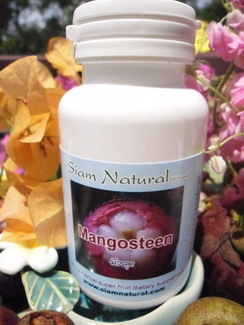 Siam Natural Mangosteen silk protein Skin Cream w liquid & powder extract formula render this powerful natural skin conditioner in a class by itself. 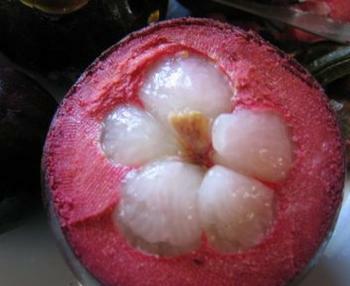 New Mangosteen pericarp with Plai & Galanga distillates.